He started his career riding horses in the 1950s. By the 1960s, he was a known aficionado of fast cars. By the 1970s, he was as recognized behind the wheel as he was for a fast quip. The man is James Baumgarner, or as he is known today, James Garner. 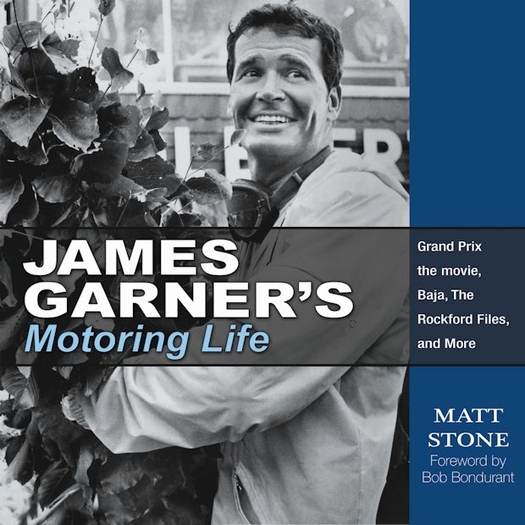 James Garner's Motoring Life: Grand Prix the Movie, Baja, The Rockford Files, and More is a love letter to the actor and driver. Garner became a big fan of motor sports after studying for and making the movie Grand Prix, considered one of the greatest racing films ever made. He went on to become a professional driver respected by some of the best racers in the world. 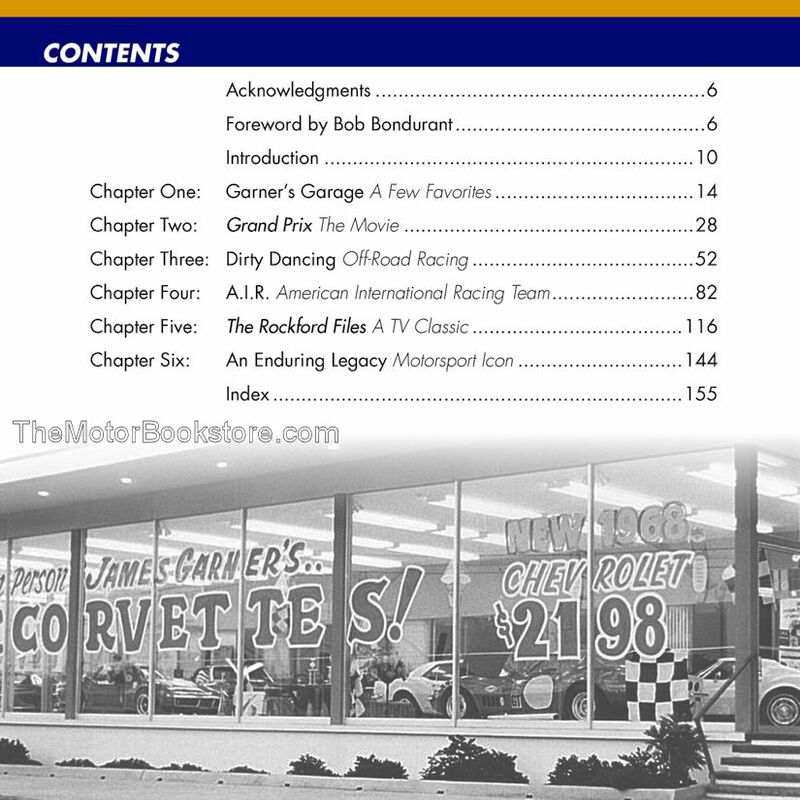 James Garner's Motoring Life: Grand Prix the Movie, Baja, The Rockford Files, and More explores how this can to be. It starts with a look at Jame's Garner's cars, including the hard earned 1952 Dodge Coupe, his first vehicle bought with army pay-out and poker winnings. From a thorough and entertaining study of the actor's history in the world of professional motor sporting, including being a founder of the American International Racing Team, and right up to the role of that classic Firebird on The Rockford Files, this book on Jame's Garner's cars will impress even the most ardent fan that thinks they already know everything about Garner. The author was himself a big fan of the man behind the wheel and camera, and they shared more than a love of cars. That makes Matt Stone more than a guy who wrote a book. 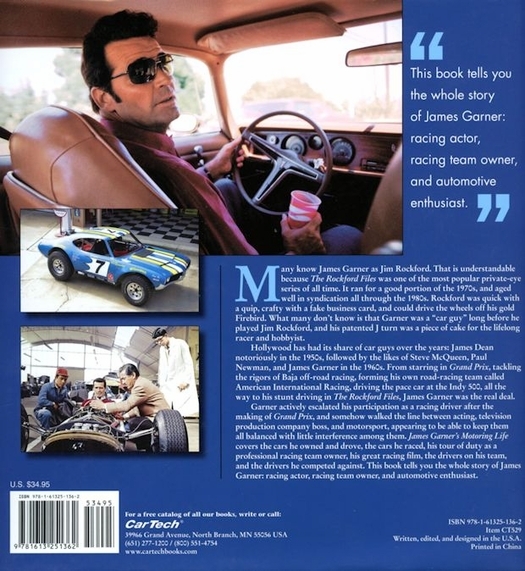 It makes James Garner's Motoring Life: Grand Prix the Movie, Baja, The Rockford Files, and More a revealing journal, the only book about a great actor and his affection for cars that will satisfy both fans and motor sport and car enthusiasts alike. Ask a question about James Garner's Motoring Life.